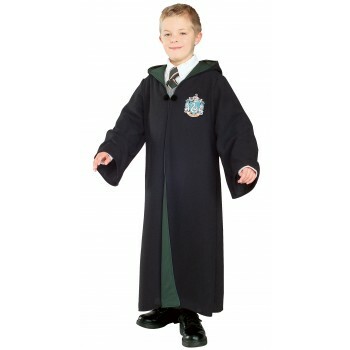 If you're in Slytherin house, we've got the robes for you! Shirt, tie, pants and shoes not included. 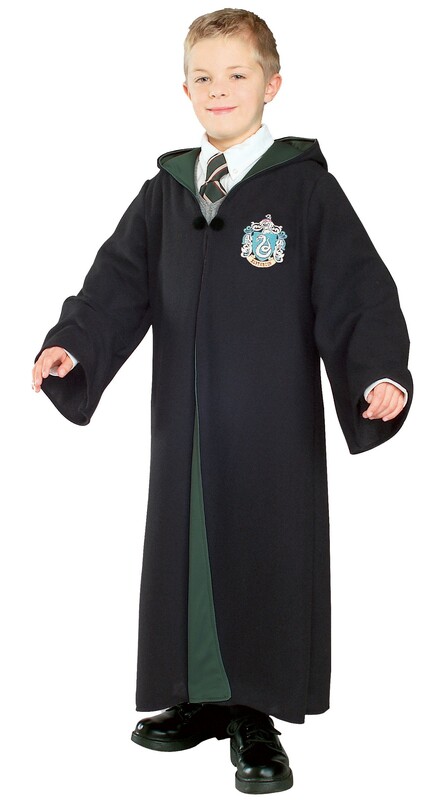 This is an officially licensed Harry Potter ™ costume.